Winking doesn't come naturally to most people. And as much practice as it takes to learn how to wink, it takes even more practice to learn what it means in any given situation. 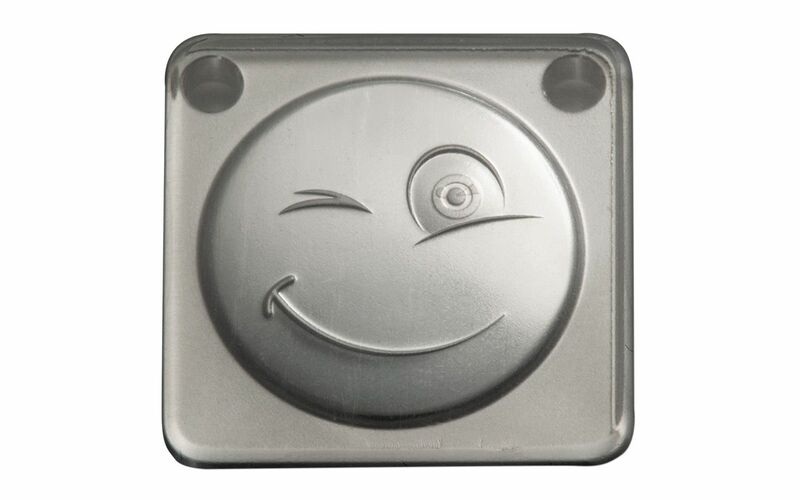 A wink is usually an intentional form of body language, and body language -- like verbal language -- can be misinterpreted. Context is very important. Here is a list of the most common meanings of a wink, many of which you may encounter every day in person or in pop culture: a greeting signal, a flirtation signal, a secret shared knowledge signal (e.g. an inside joke), an "only joking" signal, a comforting or encouraging signal, an initiation of a predetermined plan signal, or a nervous twitch. Every one of those usages is possible via text message or other electronic text-based communication, except for the nervous twitch -- unless your thumb twitches when you're nervous. Take a good look at the wink emoji above. That face is winking at you. Is it greeting you? Flirting? Or is it acknowledging the secret shared knowledge that you want to buy this stylish pendant? 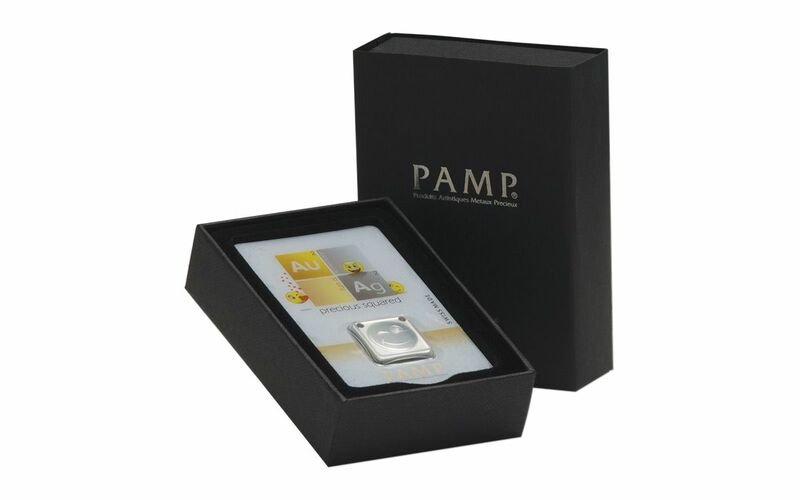 We'll keep your purchase a secret, but you won't want to keep this PAMP 10-Gram Silver Emoji Wink Ingot Pendant hidden. 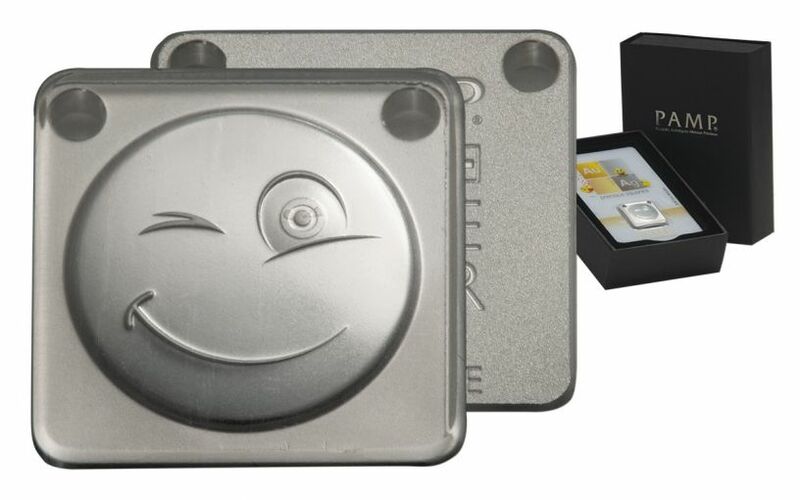 PART OF THE EMO-JOY SERIES-- This Emoji Wink Ingot Pendant is part of the second wave of the Emo-Joy series, which uses the emoji icons that are so popular throughout social media and on smartphones to make each pendant design the perfect gift or jewelry option to express one's own pop-culture chic. 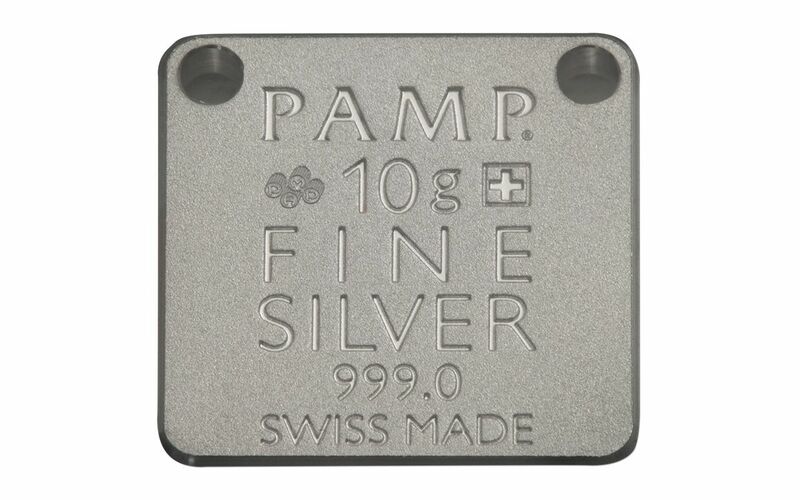 The obverse features a "Wink" emoji, while the reverse features the inscriptions "PAMP," "10g +," "FINE SILVER," "999.0," and "SWISS MADE." There are even two holes at the top corners to add a chain or tasteful cord and make a stylish necklace. POP CULTURE THAT POPS-- Each Emoji Wink Ingot Pendant is carefully minted from 10 grams of 99.9% pure silver with a playful contrast of both frosted and polished finishes, producing an almost three-dimensional effect evocative of the emotional energy of the series' charming icons. WINK-WORTHY PRESENTATION-- Each pendant comes secured within CertiPAMP™ packaging, complete with a unique serial number, the assayer's signature, confirmations of the weight and the fineness of the silver used, a black drawstring bag, and a black silken cord. You just texted your BFF "about 2 spend $69.95 on a Winky Face emoji pendant." Thanks to the magic of emoji, it is ambiguous as to weather you are being serious. You might have included the emoji as a visual aid, or it might mean that you're kidding. 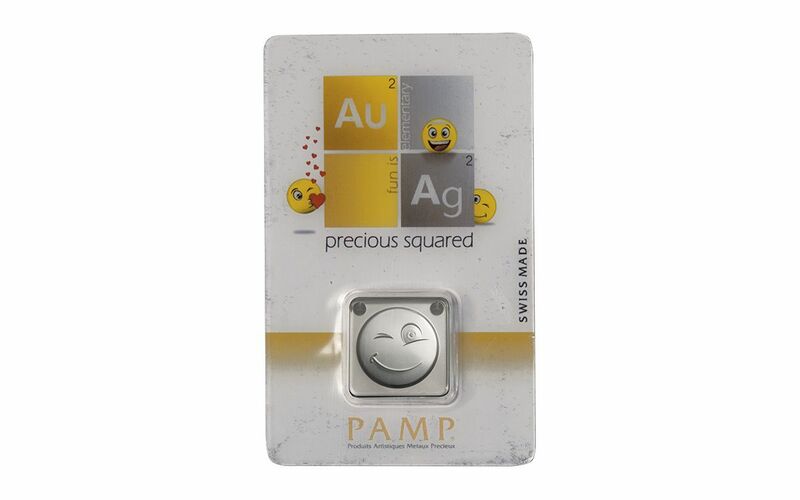 You could tell your BFF which it is, or you could order this PAMP 10-Gram Silver Emoji Wink Ingot Pendant right now and see the look on their face IRL. 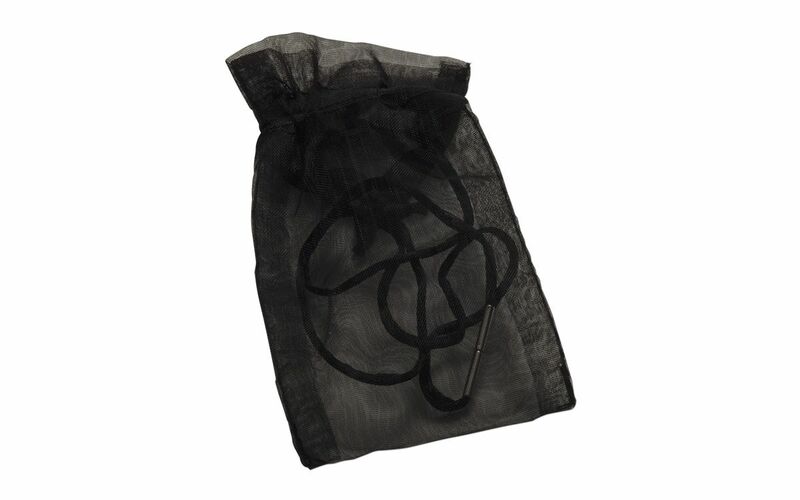 It has holes in it and comes with a black silken cord to wear it as a necklace. Wear it for the LOLZ!